Making a difference in the lives of educators by bringing technology to the classroom. 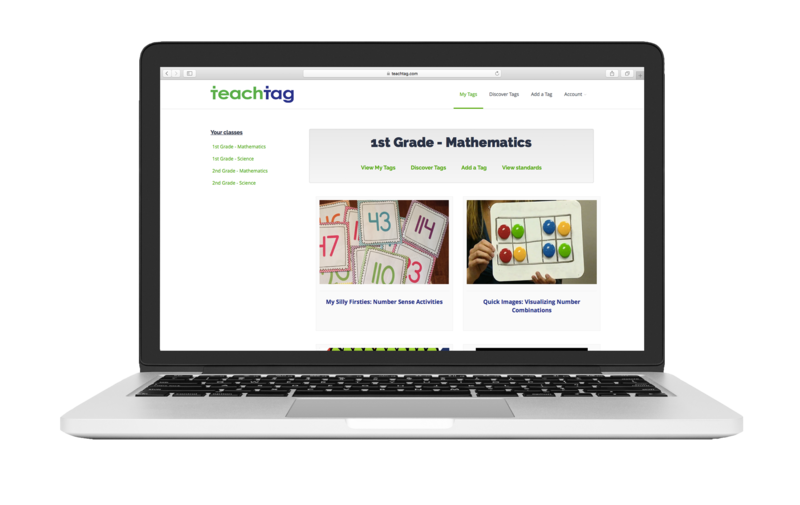 TeachTag was born out of an idea from long-time educator and school administrator Dr. Dawn E. Schuenemann. She envisioned a website that would allow teachers to both store and organize their teaching resources as well as discover and share resources with other educators throughout Texas. She wanted to bring the physical filing cabinet to the digital world. Dawn discussed her idea with her son Aaron, a software developer, and they began to design and build TeachTag together. After several iterations and feedback from educators all over Texas, TeachTag is here to help teachers do what they do best... teach! Meet the mother and son team behind TeachTag! 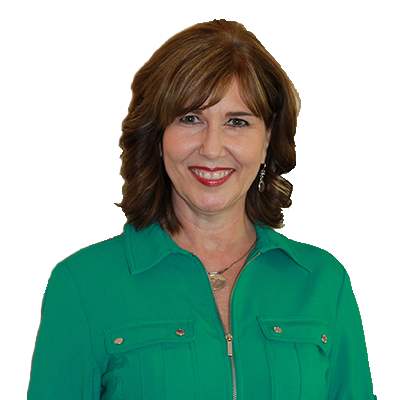 Dawn has 32 years of experience in the education industry in Texas. She has been a teacher, principal, superintendent, and most recently, the Deputy Director for Instructional Services at ESC-2. 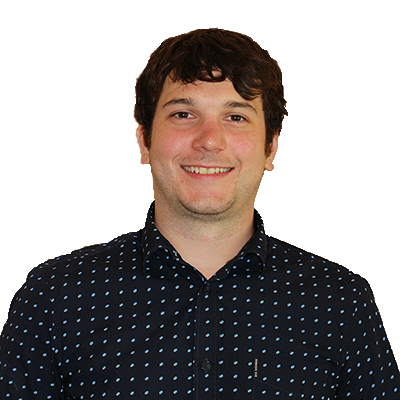 Aaron is a software developer and entrepreneur. He has built several websites and mobile apps. 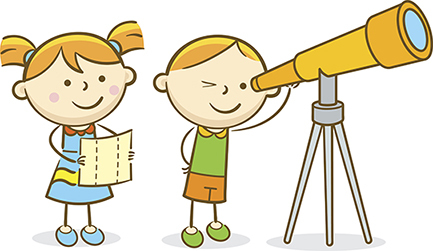 Read more about our features and why you should use TeachTag.